There are many ways to communicate with others at sea. What makes the VHF DSC radio the best form of short range communication and why is it recommended? There are many ways to communicate with others at sea, ranging from signal flags to satellite phones. While it is not a legal requirement in most countries, leisure vessels are strongly encouraged to use VHF DSC (Digital Selective Calling) radio as their primary means of communication, since this is used by the rescue authorities and commercial shipping. VHF has a maximum range of up to about 30 nautical miles, but for ocean cruising SSB radio is the preferred option as it has a much better range than VHF.  It is a mistake to believe that a mobile phone is all that is required for inshore sailing. Mobile phones are a useful back up means of communication but cannot be relied on, as even when close to the shore signal can easily be lost. Anyone who uses a VHF DSC radio must have an operator’s licence, the Short Range Certificate. In an emergency, any crew member can use the radio, but it is advisable for those who sail regularly to do the one day course and get their own certificate, so that if for any reason the skipper is unable to use the radio, there are others aboard who know the correct radio procedure and can act quickly if the need arises. VHF DSC radios are available as fixed radios attached to a vessel or as handheld, personal radios. It is a good idea to have both types aboard. Fixed radios are generally more powerful and have a better range than handheld radios. The fixed radio’s range is greatly improved when its antenna is fixed to the top of a tall mast. Handheld radios are smaller, portable, most are waterproof and can be very useful in an emergency. When a VHF DSC radio is turned on it automatically monitors Channel 70 for emergency calls. If another vessel transmits a digital alert then this is picked up by the receiver and causes a high pitched audio alarm to sound. 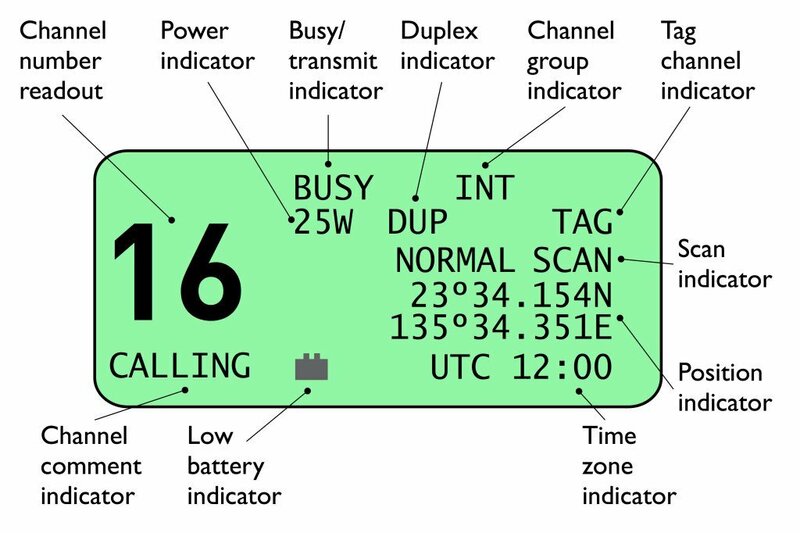 The position of the vessel in distress and the time of the signal are given in text format. 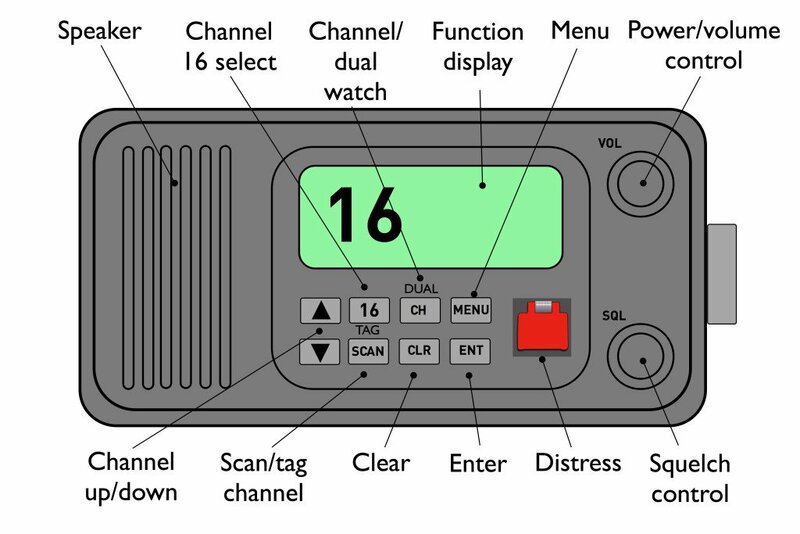 Voice communications can continue on Channel 16 as with a standard VHF radio. In an emergency anyone may use a VHF DSC radio to call for help on Channel 16.